ITC Travel Group has unveiled a series of agent incentives for bookings made during September and October. 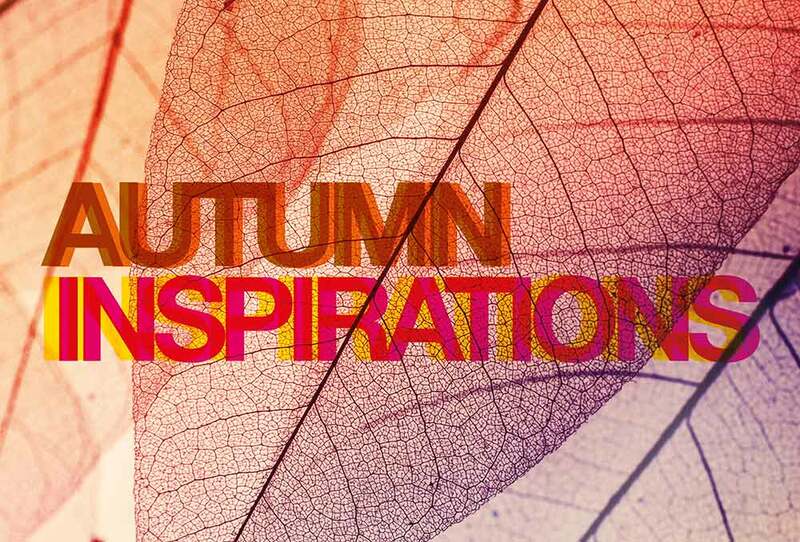 The Autumn Inspirations campaign applies across ITC brands including Inspiring Travel Company, Western & Oriental, Rainbow Tours, Regent Holidays and Villa Select. The prizes include a Fortnum & Mason Christmas hamper for the agent with the highest revenue booking across all of ITC’s brands, while the agent who records the highest year-on-year growth in package sales will receive £200 towards a team Christmas party. The agent who makes the most package bookings with Inspiring Travel Company, Western & Oriental and Rainbow Tours before October 31 will receive a £10 rise in the staff voucher incentive for bookings made for March and April 2018. Finally, the individual agent with the highest number of package bookings across all ITC’s brands will be given a place on a long-haul fam trip next year or in 2019. Lee Marshall, client partnership director at ITC Travel Group, said: “We were delighted with the response to our Summer of Love trade campaign and the steady growth of members in our new trade-facing Facebook group. The Summer of Love campaign saw ITC provide agents with regular offers designed to get their clients “booking rather than looking”. The Facebook group also allows agents to interact with ITC’s relationship managers and keep up to date with the latest incentives, Marshall said.